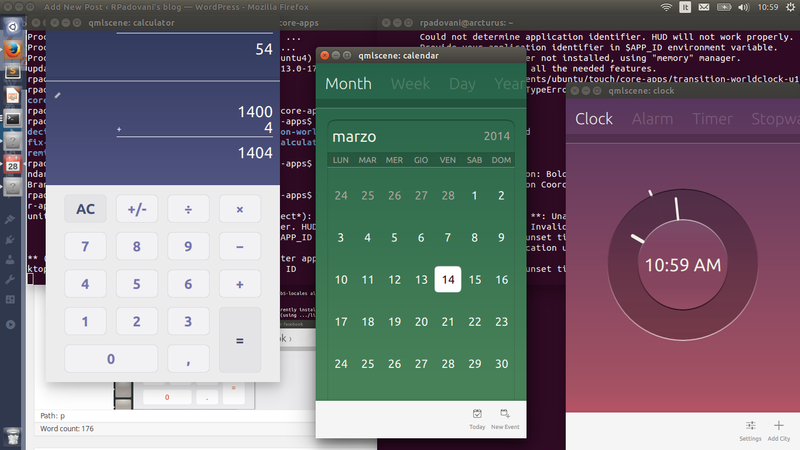 In three days firsts Ubuntu phones will be send to real users, people who paid to buy them. It’s amazing and exciting, and it’s incredible to think that a little company as Canonical was able to create a OS for smartphones in two years. But what happened on March 17th, 2013? Awesome! In two years so much improvements! 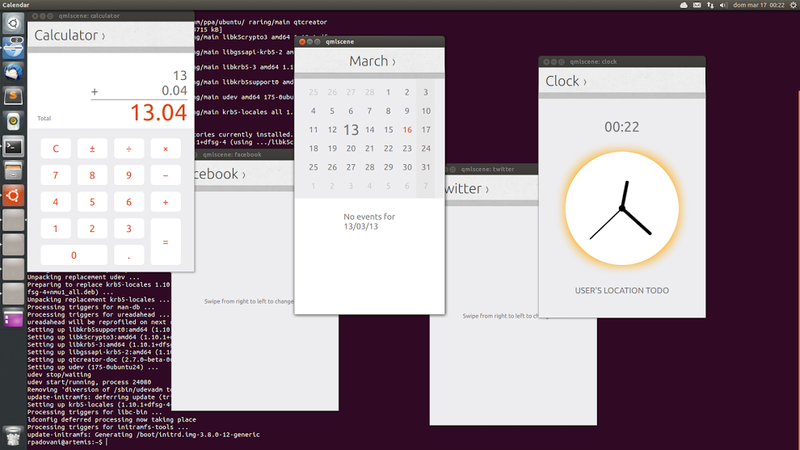 And calendar has the desktop mode! So, why don’t you start to contribute to Ubuntu?